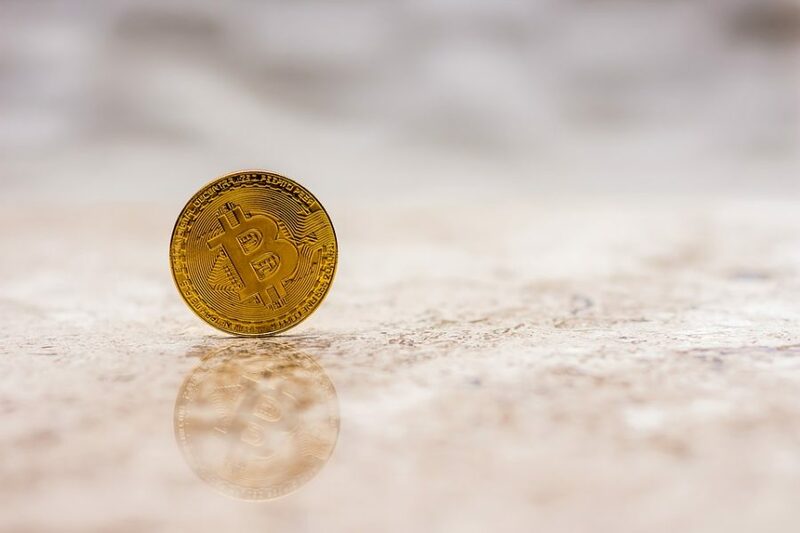 In what would be welcomed as a positive development by many who live by the decentralized aspect of cryptocurrency, new research conducted by a Canadian firm has suggested that Bitcoin mining has become more decentralized than it was back in 2014. The finding was made by the Canadian financial services firm, Canaccord Genuity group in their February report and was reached by comparing present-day hash power distribution with the distribution of such hash power in 2014. Calling the finding a ‘foundational positive,’ the report also used the HHI Index to suggest that centralization in the mining industry has fallen from ~3,000 in 2013 to ~1,200 currently. It cited reasons such as the commodification of Bitcoin mining chips and the advancements in ASICs as few of the reasons why decentralization has gripped the market. However, there may have been a few other factors at play too. The practice of centralized mining falls into three categories. First, there are those corporations such as Bitmain who have a monopoly on the manufacturing of equipment that is key to mining power. Second, there are a few corporations that run mining pools and thus cumulatively have more hash power and the capacity to process, verify transactions and mine cryptocurrencies. Finally, geography too can be a reflection of centralized mining practices as countries such as China have used its attractive electricity and network options to incentivize mining practices. However, each of these has been hit by a variety of factors. For instance, 2018 saw the gradual fall of Bitmain, a mining giant that once owned over 45% of the world’s mining power and manufacturing in the cryptocurrency market. A combination of its failed BCH project, uncertainty over its plans for an IPO and management issues have led to the company now running just over 23% of the world’s mining power. A wave of new miners has rushed in to fill the void left by Bitmain in the area of mining, which is why the world’s Bitcoin mining pool today is more distributed among many players and thus, decentralized. The Chinese government’s steps taken against the cryptocurrency industry and those operating blockchain technology recently has also struck at the heart of such mining practices which were previously a success story in the country. Since the crypto-winter has set in and the value of Bitcoin has crashed, low-earning Chinese miners have also found to their detriment that mining is now more expensive than the value of the coin they were mining. This has forced many in China to quit the industry, reducing the country’s geographical footprint in the mining world and encouraging miners from other parts of the world to take the rein. It is these factors that have contributed to the Canadian firm’s present finding. According to the report, no single mining pool today owns more than 20% of Bitcoin’s hash power. In sharp contrast, however, GHash.io controlled about 50% of the hashrate in 2014. Previous PostWill the Facebook-WhatsApp Cryptocurrency Venture Strengthen Bitcoin?